Ron Dykman — Bespoke nz ltd.
Ron Dykman’s passion is architecture, which has a natural integration with the landscape that either exists, or is created as part of his overall designs. His Auckland-based company sees him creating outcomes that often exceed the clients’ briefs, and may include a new house, pool and garden, a holiday home, or a garden designed to fit an existing home. It could be rural or suburban. Ron’s work speaks for itself, and, in his view, durability is just as important as sustainability is. Integrity, balance and proportion are all critical in creating luxury living spaces. Ron has involved his son, Cory, who is a perfectionist, in the garden installation business, delivering a quality of service not often seen, but vital to the creation of enduring landscapes. The business is now over two decades old, with projects in Auckland, rural NZ and in Australia. 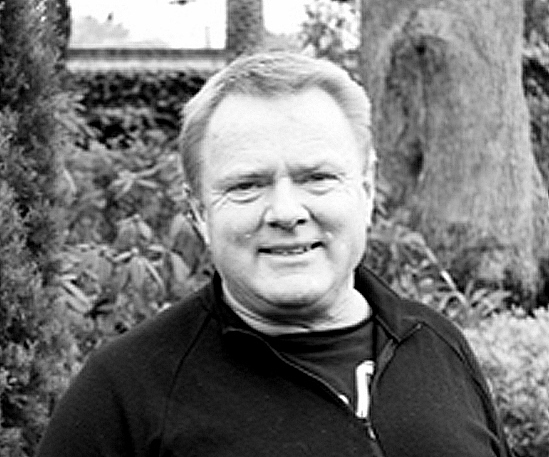 Ron’s background as a qualified nurseryman has given the company extensive knowledge of nearly every cultivated plant known in NZ, and that passion for plants in the landscape is part of Ron’s design. He understands plants. Over two decades Ron has often relocated very old palms, cycads and other trees into his landscapes and he also has a strong interest in iron works and creating gates, arbours and other iron structures. Ron’s understanding of swimming pool design-and-build is extensive and has been an integral part of many of his projects. He keeps up with new innovations and introduces new technologies to his clients as is appropriate. “Good projects always involve a team effort: client, architect, associates and consultants,” says Ron.